Figure-eightelastic strap allows variable compression and support. Use for strains, sprains, swelling and arthritis of ankle. (2) Velcro side closures with cut-out heel. 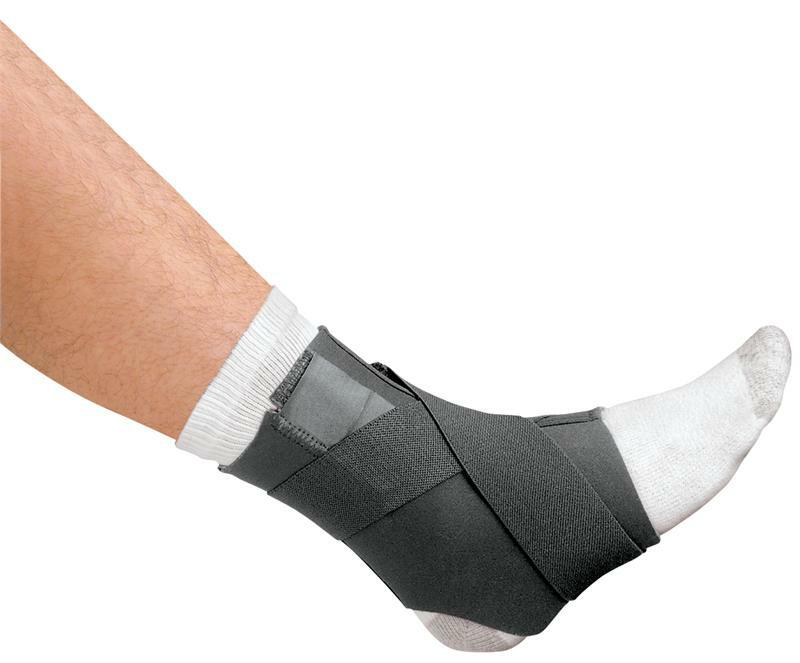 For sizing of ankle supports, use ankle circumference (see above).